The error code 0x0000034 is one of the annoying blue death screens associated with some Windows operating systems. 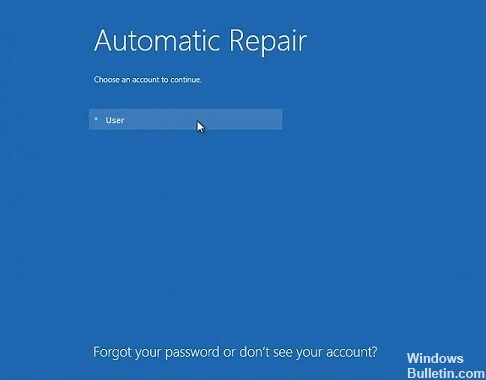 Users tend to encounter this error code when starting Windows. The system does not start and the screen simply turns blue or black. Normally, there is no way to solve this problem, nor is there any other explanation as to what this error actually means and why it occurs. One of the most common causes of this error is the absence, corruption or incorrect configuration of files related to boot. This can be caused by writing errors on the hard disk, power outages, boot sector viruses or errors when manually configuring these files. 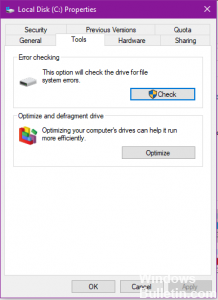 The error code 0x0000034 usually appears when partitioning fails, either during manual partitioning or after upgrading the Windows operating system. 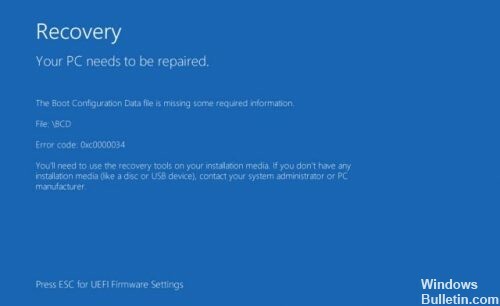 Most users described that they accidentally deleted the system partition during the Windows installation before this error occurred. Restart your computer with the original Windows Vista installation disk and boot from the disk. Replace c: with the letter of the drive on which your Windows is installed. You can also use the command prompt to execute some commands and solve the problem. In principle, you will use the USB or CD/DBD mounted on your Windows installation to repair the BCD (Boot Configuration Data File). For this to work, you need Windows installation support on USB or CD/DVD. Plug in your Windows Media installation USB. Type bootrec /fixMBR and press Enter at the command prompt. Type bootrec /fixBoot and press Enter. Enter bootrec /rebuildBCD and press Enter. As soon as you’re done. A message may appear indicating that you want to add the installation to the boot list. Enter O (for yes) when you see this message. A confirmation message appears, indicating that the process has been completed. Now enter exit and press Enter. Restart your computer and you should be ready to go. This solution uses the automatic repair function integrated into Windows and requires the help of Windows installation media such as CD, DVD or USB stick. Here are the detailed steps. Step 1: Insert the Windows installation media and restart the system. Press the specified key, which is constantly displayed on the screen before your PC starts Windows, so that your PC can boot from the installation floppy disk instead of the hard disk. Step 2: On the Start menu, click Next, then Repair Computer on the next screen. Step 3: Click on Troubleshooting, then select Automatic Repair. Step 4: Select the operating system from the list and it will check and troubleshoot your operating system. The repair process may take some time, please wait patiently. If the error cannot be corrected, please try the following solution.